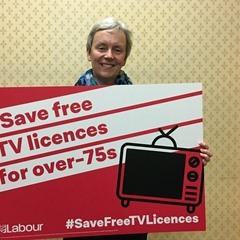 Wirral West MP Margaret Greenwood has spoken out against proposals which could see the ending of free TV licences for over 75s. Wirral West MP Margaret Greenwood has attended a reception in Parliament which was held to raise awareness of youth loneliness. 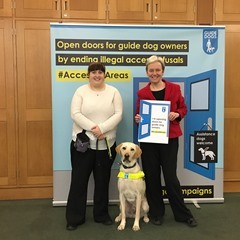 Wirral West MP Margaret Greenwood has attended an event in Parliament to highlight the fact that three quarters of guide dog owners have been refused access to a restaurant, shop or taxi. Margaret Greenwood MP has attended an event in Parliament to support calls for the Government to do more to reduce childhood obesity and to make children’s health a priority. 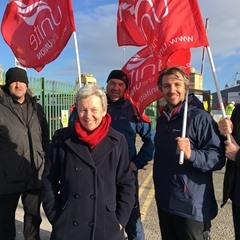 Wirral West MP Margaret Greenwood visited the picket line at the Cammell Laird shipyard recently to show her support for striking workers.